Former President, Olusegun Obasanjo, on Sunday, urged Nigerians to help President Muhammadu Buhari go back home to rest. He said the electorate can ensure this through their votes on February 16, date for the presidential election. Buhari of the All Progressives Congress (APC) will slug it out with former vice president, Atiku Abubakar of the People’s Democratic Party (PDP) and other candidates. 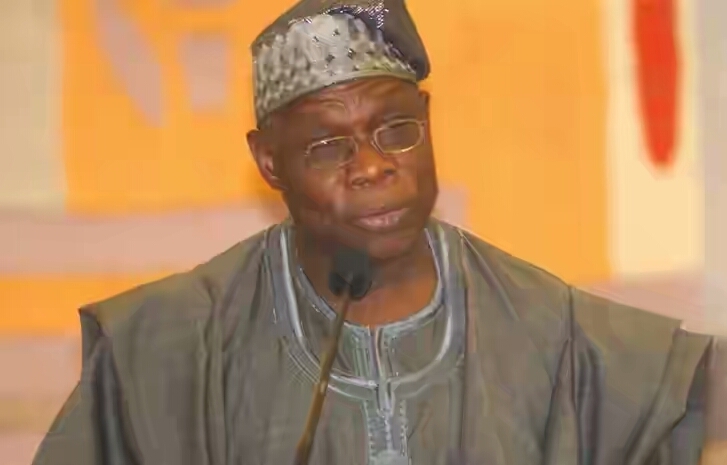 In a lengthy statement made available to DAILY POST by his media team on Sunday, Obasanjo also expressed hope that Buhari will allow the conduct of a free and fair exercise. The statement titled “Points or concerns and actions” reads in part: “Nigeria must appreciate Buhari for the little he has done and allow him to depart for home in peace if he allows free, fair, peaceful and credible elections, we must also tell ourselves that Nigeria deserves better at this point in time than what Buhari is capable of offering.